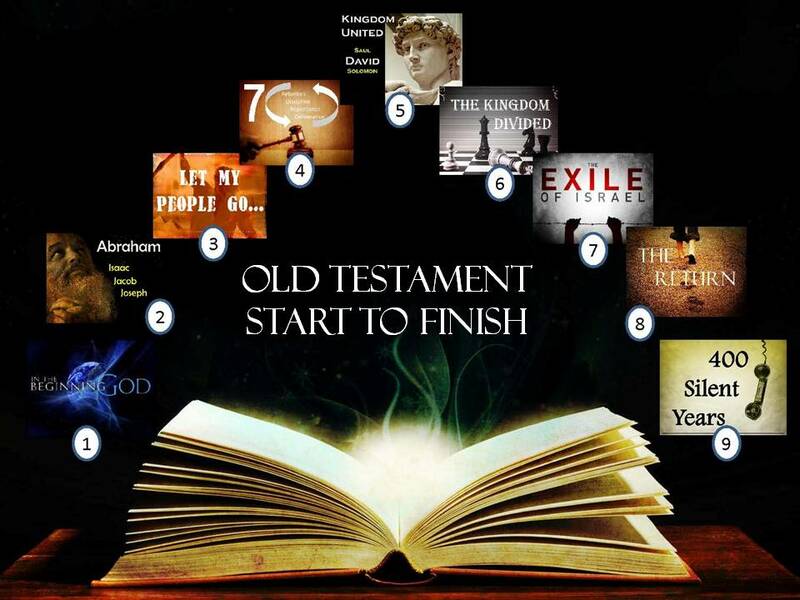 As you continue reading in the book of Genesis you leave the four events (creation, fall, flood, and nations) of the first 11 chapters behind. 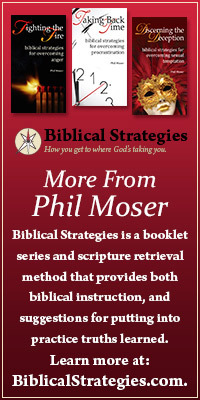 The remainder of Genesis comprises the stories of four people (Abraham, Isaac, Jacob, and Joseph). We call them the Patriarchs. The word patriarch means father. We attach this word to the second part of Genesis (chapters 12-50) because these men were the founding fathers of the nation of Israel. While Abraham, Isaac, and Jacob exercised faith you will not find them to have been blameless. 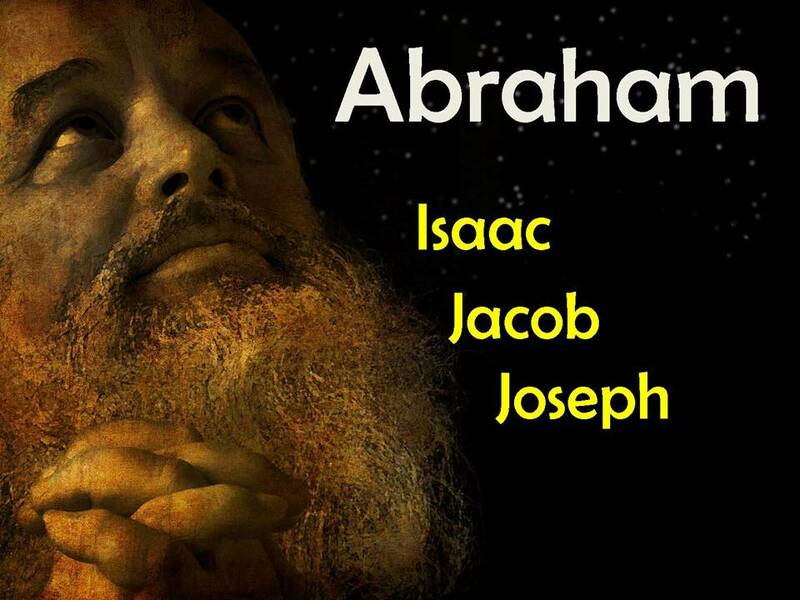 Abraham lied, as did Isaac and Jacob. Their deceit left an impact on their families. Twice Abraham encouraged Sarah to lie for him at her expense (Genesis 12, 20). Abraham’s son, Isaac would do the same (Genesis 26). Jacob also struggled with deception (Genesis 27). Jacob’s sons did lying on a grand scale. Allowing their father Jacob to mourn over the death of his son Joseph for years, while Joseph was still alive and living in Egypt (Genesis 37). Yet God’s grace is not intimidated by such blatant sin. The patriarchs may have deceived others, but they did not deceive God. The writer of Hebrews said, “For no creature is hidden from his sight, but all are naked and exposed before the eyes of him to whom we must give an account” (Hebrews 4:12). So over and over again in the Genesis record God reveals their sin that he may bring redemption to their willfully wrong choices. God not only protected Sarah, but also her womb (in spite of Abraham’s lie) so that she might carry the child of promise, Isaac. God revealed Isaac’s lie, and then blessed him a hundred fold (Gen. 26:12). God took the lie of Jacob’s sons, and saved an entire nation from starving to death (Gen. 50:20). Here’s the picture: God revealed the sin, and then redeemed. As you read through these chapters of Genesis pay special attention to the way a sovereign God keeps working. He was actively involved in the lives of these Old Testament believers, and he desires to work that same way in our lives as well. This entry was posted in A Plan for Reading Through the Bible, Bible and tagged Abraham, deceit, lie, patriarch, redemption.